A soft, quiet, waterproof gaiter for slipping through the mountains undetected. The Thunderhead GTX Gaiter features GORE-TEX® Laminate, a quiet center zip, and an innovative strap design that eliminates external buckles for maximum stealth. A streamlined complement to the Thunderhead Jacket and Pant. The Thunderhead Gaiter adds an element of stealth to your system. 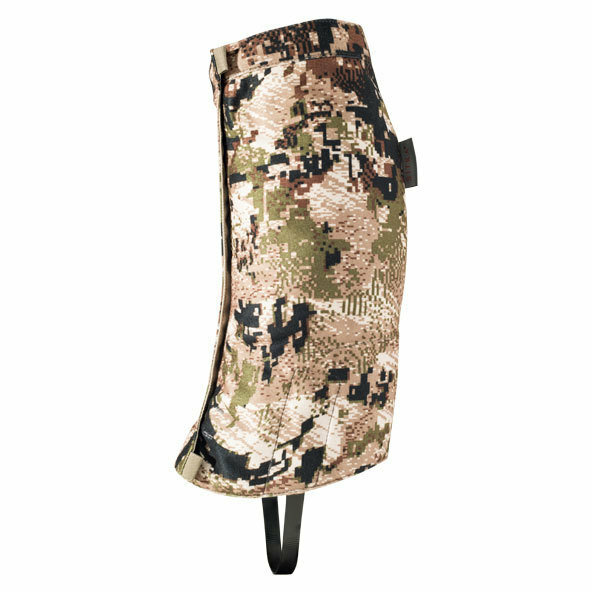 Designed to perfectly complement the Thunderhead Jacket and Pant, this GORE-TEX® gaiter is built for maximum dryness and ultimate concealment. 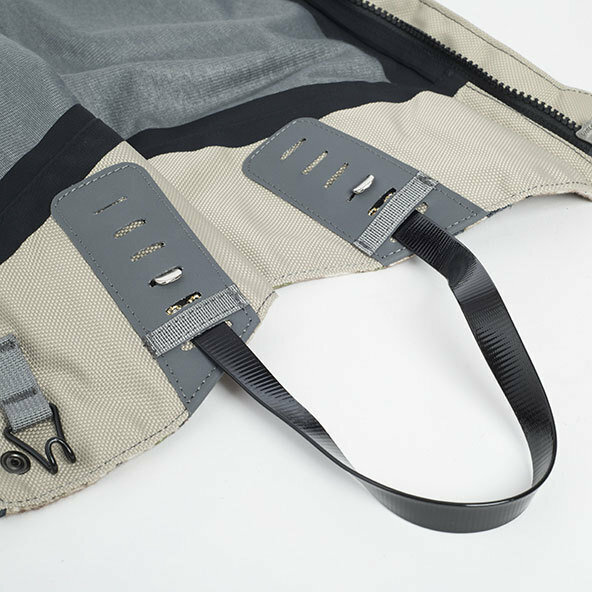 Where most gaiters use Velcro, we substituted a quiet center zip. Instead of buckles, we’ve developed an innovate cable strap system that moves quietly though dense brush and scrub.